Monroe County, WI is located between La Crosse and Mauston in the west middle part of the state with the La Crosse River flowing through it. Monroe is known for cranberry farming, cows, lakes, wildlife, rock formations, Sparta 400 bike trail, parks, forests, canoeing, golfing, snowmobiling which also has Fort McCoy Military Base, Mill Bluff State Park, Elroy Sparta State Trail, Fort McCoy Barrens State Natural Area, Perch Lake, Angelo Pond, Big Sandy Lake plus a couple communities including; Tunnel City, Tomah, Cashton and Sparta. It's surrounded by 4 other Counties; Jackson, Juneau, Vernon and La Crosse. 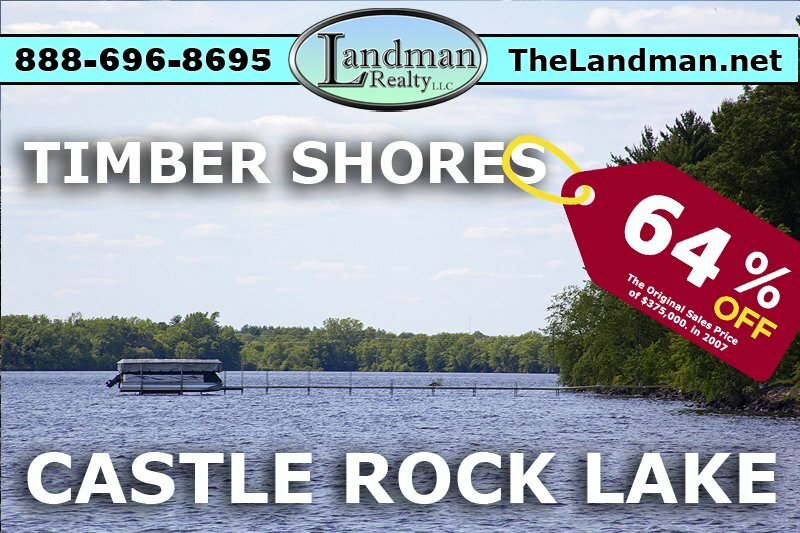 On this page you will find Land Contracts, Owner Financing, Contract for Deed, Rent to Own, Seller Financing and Deeds of Contracts for Houses, Mobile Homes, Log Cabins, Farmland, Farms, Waterfront Property Lakefront Lots, Commercial Businesses, Cheap Land, Hunting Acreage and City Lots. These properties are located in the county and are listed by real estate agents. You will also find Monroe County, Wisconsin GIS MAP Information! Monroe County, Wisconsin - What is a Land Contract!